Lots of people fight with dandruff because it doesn’t look good and can make our scalp itchy. If you are trying to get rid of it, stay tuned cause here you will see some amazing ways to do it. 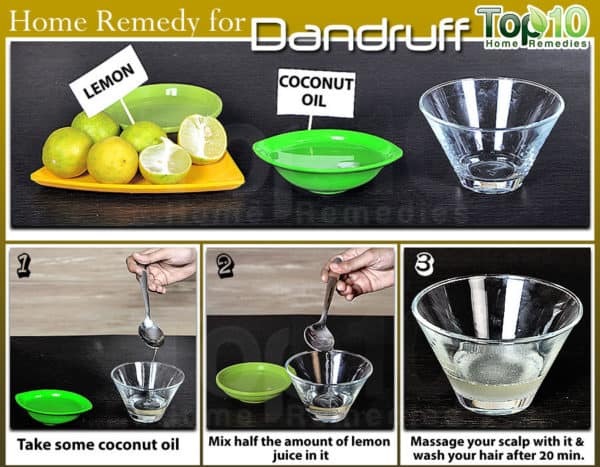 Scroll down through the photos and check out the Homemade Anti-Dandruff Remedies For Best Results Overnight! 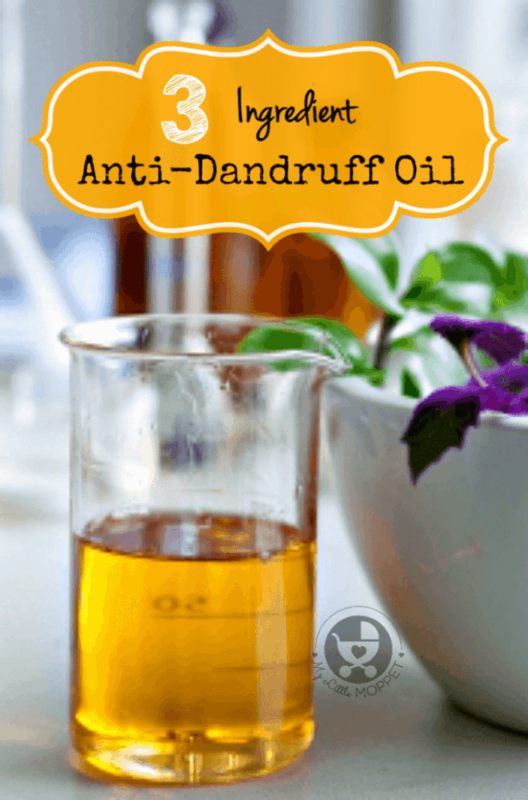 Are you determined to get rid of the dandruff? 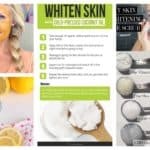 The following ingredients will help you in achieving this aim quickly and easily: coconut milk, castile soap, purified water, unrefined coconut oil, cider vinegar, baking soda, rosemary essential oil, tea tree essential oil, ground fenugreek seeds, and a dispenser bottle in which you are going to store it. You can find the whole detailed tutorial on the link below. For best results you should use this shampoo every other day. 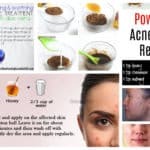 As the title says, for this homemade remedy you will need just there ingredients: neem oil, coconut oil and sesame oil. Mix all of these three oils together in equal portions and steam heat them. Apply it on your hair while it’s still warm and massage it well. Then wash your hair as you do it regularly. Repeat this procedure once a week. 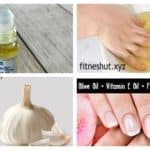 The coconut oil has great anti-fungal properties and that’s why we are going to see it in almost every homemade remedy. 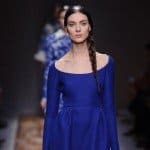 This is a pretty simple way to get rid of dandruff. Take some coconut oil and combine it with half of the amount with lemon juice. Then just rub it on your scalp and massage well for several minutes and then let it sit for at least 20 minutes before washing it off. If you want to see quick results you should do this 2-3 times a week. 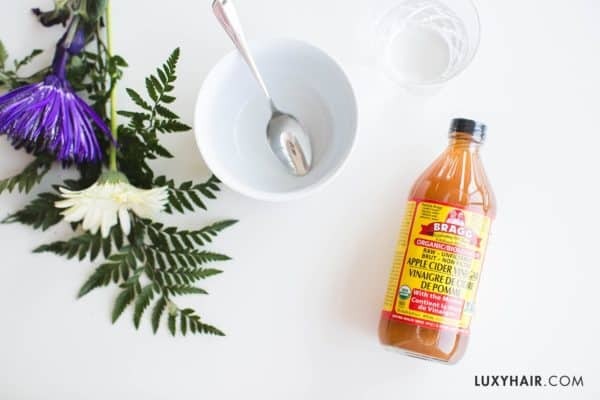 The apple cider vinegar has a great power to fight dandruff, and even people who don’t have dandruff use it because it makes your hair luscious and good-looking. 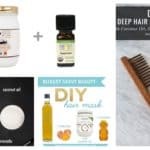 Just mix the vinegar with some water and massage it on your scalp. Let it sit for 15 minutes and then you can wash it off with cold water. 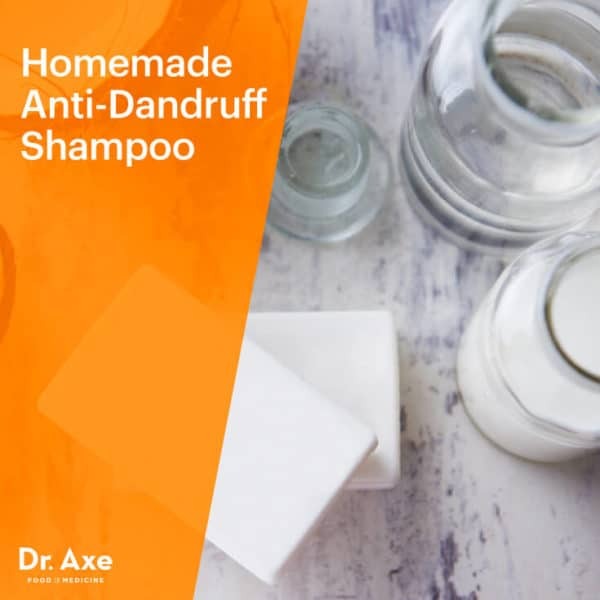 We all use the baking soda for cooking and cleaning different stuff around the home, and it turns out that it will also help you “clean” the dandruff as well. 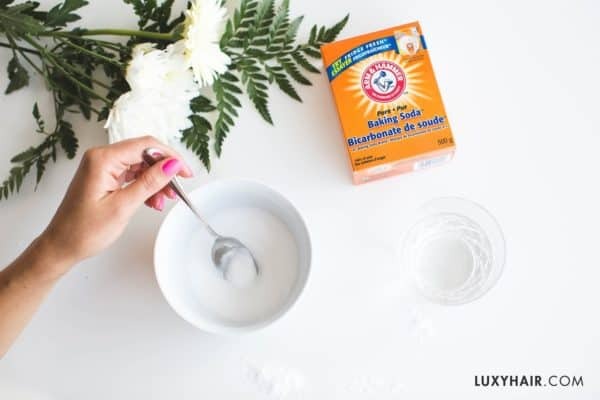 Mix 2 tbsp of baking soda with water to make a paste and before applying it on your scalp just add several drops of olive oil. Let is sit for 10 minutes and rinse your hair thoroughly.